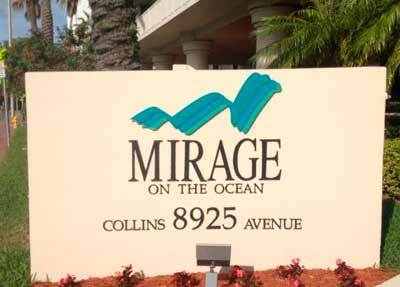 Mirage is not only the outside, but as well inside scenery. Inner ornament is producing warm peaceful feeling, airy rooms are stylishly furnished, open to air entire floor terraces will suggest to marvel the glamour sight scenery at day and at night. 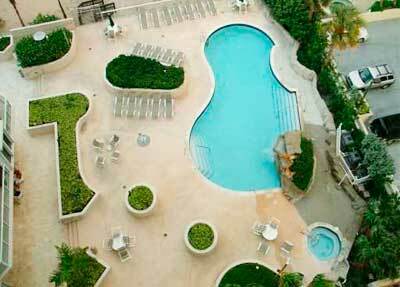 Impressive list of amenities can be found here and in immediate vicinity. It’s the place with its own pulsation, has its particular charm, where everyone can satisfy ones desires: business style of professionals, family runaway to the pure nature vacation, charming lonely ambiance of inspiring individuals – briefly, Mirage heart is fairly impatient to welcome those, who appreciate the genuineness of the moment. 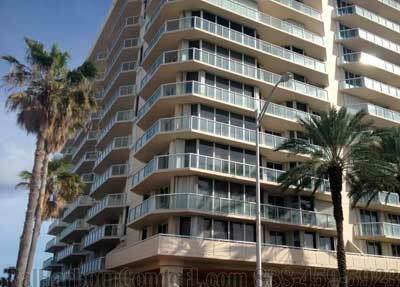 No matter what you decide to do down in Miami, but you have to come over, to experience the refreshing ambiance of the Mirage condo. 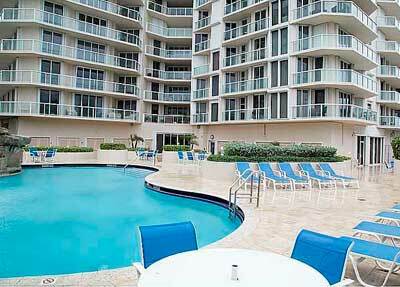 We have the whole plenty to offer for purchase and rental – 2 or 3 oversized floor plans(up to 2000+sq feet). Our assistants are ready to fit your requirements to our possibilities – 99 attractive apartments are ready for rent or purchase. It’s just a choice to make. Appoint the rendez-vous with our office consultant, he will make you believe that everything else might be found elsewhere, but one thing is in air in Mirage – a powerful burst of invigorating energy, an explosion of life. 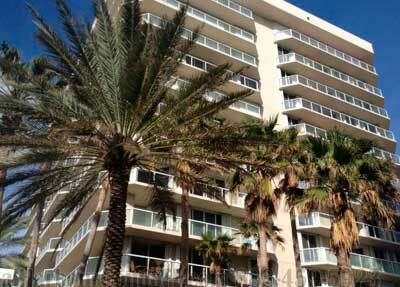 Mirage of Surfside Colony welcomes you here! 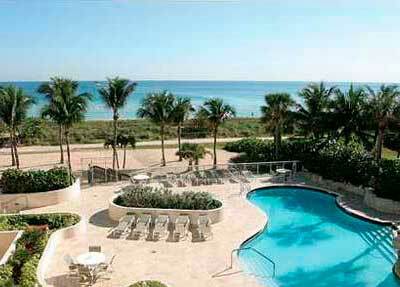 Our pleasure is to work a magic just under your eyes – create incomparable luxury condo which combines immaculate sands of coast, infinite horizon of Atlantic and splendid architectural complex at bare heart of exclusive area of Bal Harbor, Miami, Florida. Nothing but authenticity, trendy architectural approach, touch of natural tropical panoramas and game of colors will be used in our challenge. And here we are: just have a look around – lush flora, Hawaiian scenery, glimmering ocean surface, soft waves sound caressing your ear, close rumor of breaking water composing the heavenly serenade – the magnificence of the place fairly makes your spirit ascend to the highest delight level. Intercoastal is like a vein giving a way to the fairy tale cruisers to its magical journey. Nothing but Mirage condo combines the unique quintessence of the coastal attitude – build back to 1995 it embraces you with caring warmth of sun, easy touch of water – it is delicate yet not disturbing intrusion to your privacy.